Morgan State President David Wilson said the center’s existing buildings will be razed and replaced with new shops under a project with local developers. He announced the redevelopment this week on Twitter. Developer Mark Renbaum, of MLR Partners, said his firm will partner with MCB Real Estate and the shopping center’s existing owners on the project. To celebrate the beginning of Baltimore Center Stage’s theater season, chefs from The Elephant have teamed up with the creative team at Center Stage to create a menu inspired by their 2018-19 Theater Season. 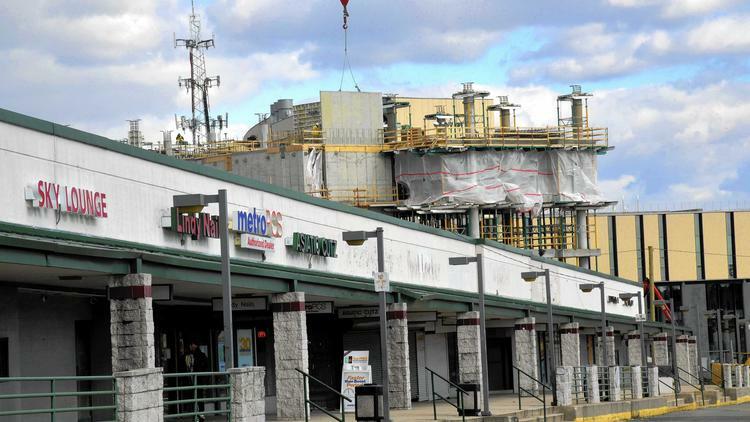 “It’s great because what it’s doing is it’s developing not only the university … but the community around the university will benefit from the redevelopment of Northwood Plaza,” said Mark Vulcan, a program manager for tax incentives with the Maryland Department of Commerce. MCB Real Estate is a Baltimore based, privately held, institutionally capitalized commercial real estate investment firm that makes select investments in retail, industrial, and office assets.